Home textiles, Leather goods and Readymade Garments. All electric and electronic goods like Television, Laptop, All types of Grinders, Fans, Mixies and Gas Stoves and others. 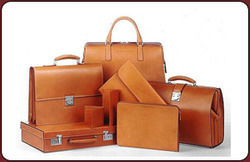 Engaged in providing Services such as finished leather products.